The Chinese warrior moves with deadly grace and brutal strength. Time, place, and cause do not matter. All eyes focus on the ageless warrior. The Timeless Warrior Dadao is a replica sword that honors this inspiring image. Both hands firmly hold the dadao as the warrior breathlessly attacks with controlled force. The cord wrapped wooden handle of this oriental sword supports flowing, well-balanced movement. 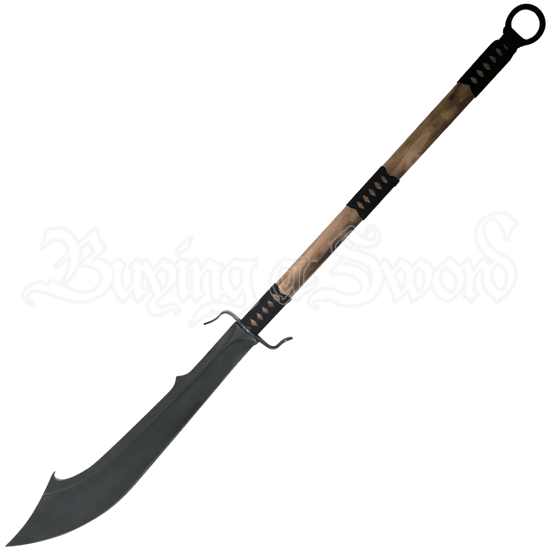 Watch the skilled warrior become one with this trusted sword. 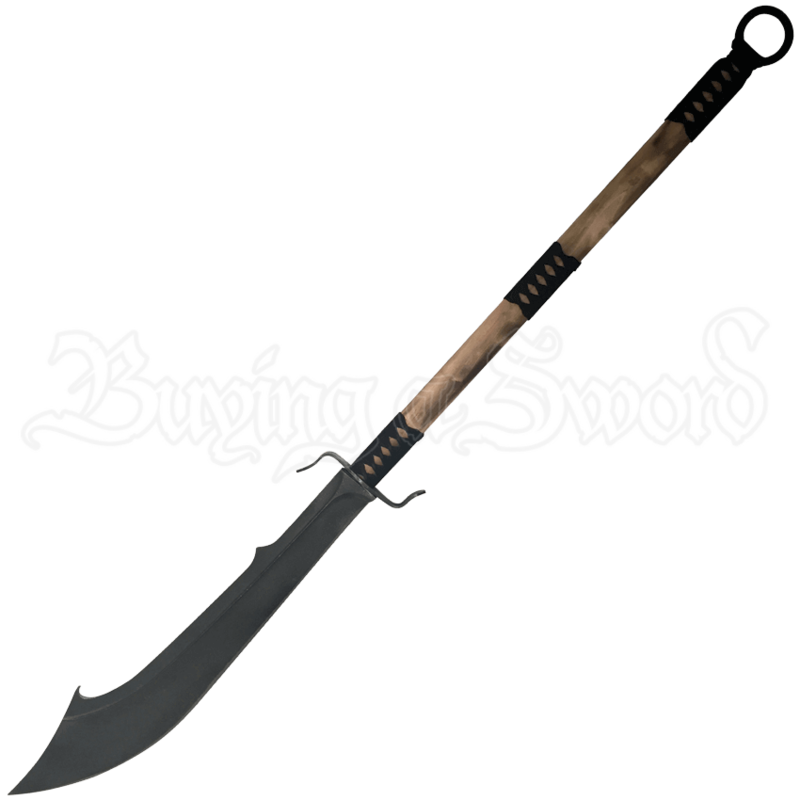 With a hand-forged carbon steel blade, this sabre sword cuts down the enemy masses with elegant efficiency. This traditional decorative sword brings to mind the quiet, balanced wonder that is the Chinese warrior.